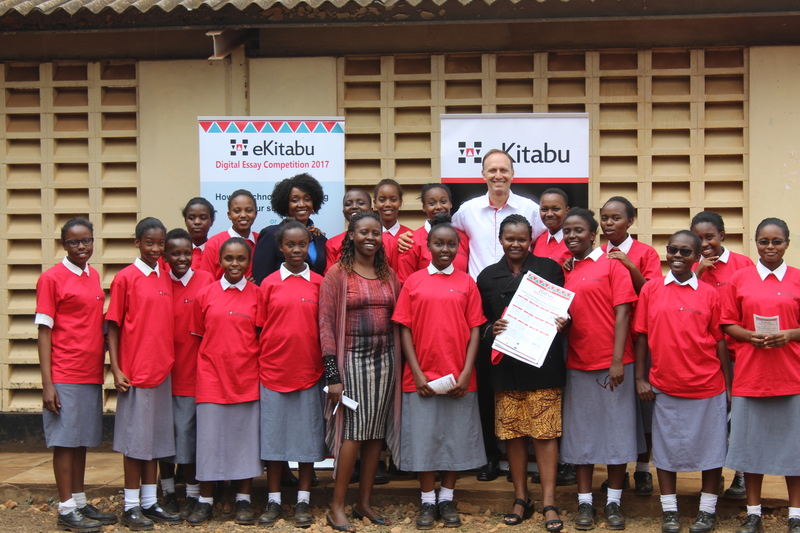 The secondary school edition was held at Machakos Girls High School in Machakos county. Margaret Otieno from Moi Forces Lanet – 2016 DEC secondary winner taught the other students how to write a winning essay. Mr. Wamwalo – 2016 DEC judge from Visa Oshwal Primary who also gave tips for a winning essay. Several neighbouring schools also graced the launch that is Machakos Academy, Mumbuni Boys High School, Mumbuni Girls High School and Lukenya Schools. The students showed enthusiasm, asked questions and were excited to submit essays.